Satellite Beach Florida Baby Photographer } Milo’s First Birthday! Gaylord Palms | Royal Crest Room Wedding } Michelle and Charles! Brevard Zoo Wedding } Lauren and Ryan’s big day! Vintage Halloween Wedding } Amy and Stan at the Eau Gallie Yacht Club! Wedding Photography Melbourne, FL } Morgan and Gabe! Engagement Photography Melbourne FL } Chris and Jennifer! Angel Gray Photography } Best of Wedding and Engagement 2010-2011! Fort Wilderness Orlando Family Photography } The Bernard Family! Wedding Photographer Melbourne Florida } Audra and Josh! Florida Wedding Photographer } Colby and Davy’s Engagement! Small Florida Beach Wedding } Hugo and Patience! 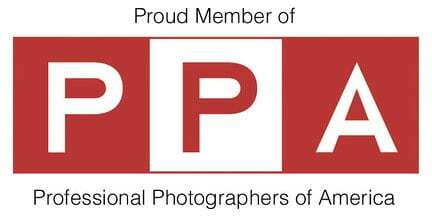 In the press } All the Photographers features AGP!